Being located in a high canyon, the treasure of Armenia stands proudly, attracting everyone who has ever visited this marvelous place. Goris is considered to be the most visited destination for the tourists because one of the wonders of Armenia is here. 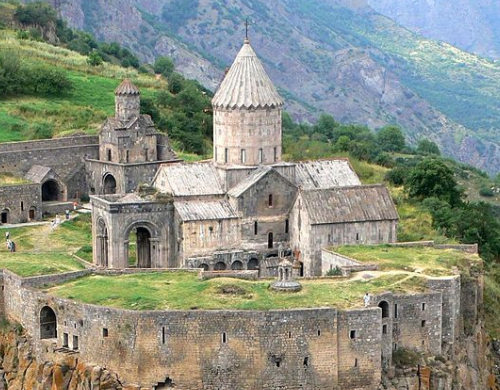 The one and only Tatev Monastery complex is situated here. It is not a secret that Tatev is a fascinating place that attracts everyone. 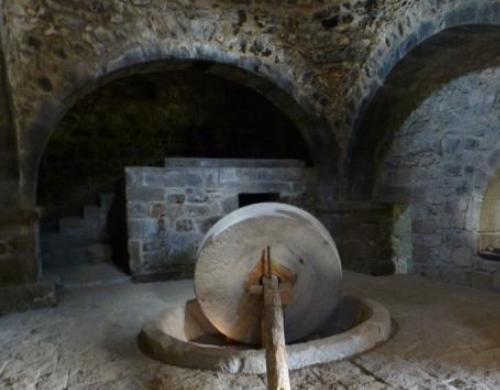 The monastery’s history dates back to 9th century. 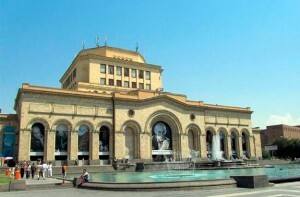 Undoubtedly, it is one of the oldest and the most famous complexes in Armenian history. 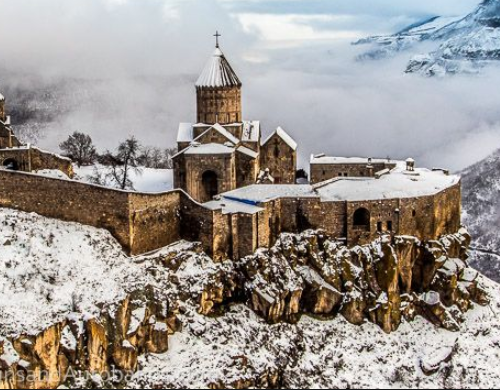 The main church of the monastery was built in 895 by Hovhannes Bishop and the help of Syunik’s dukes Grigor Suphan and Dzagik. In 930 the inside walls of the church were carved with beautiful frescoes. 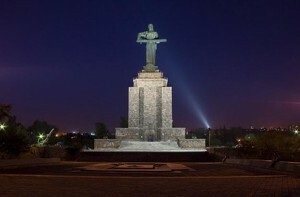 In 906 was built “Gavazan” quavering monument. 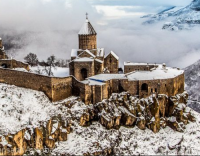 The Tatev monastery complex has three churches; the Poghos Petros Cathedral, St Astvatsatsin and St Grigor Churches, the Grigor Tatevatsi mausoleum, “Gavazan” monument and other historical buildings. There you can see an ancient oil mill with stone grinders, mighty fortress walls upon massive cliffs, the swinging pillar which has a unique medieval structure: the last saint of the Armenian Church; ancient frescoes by European master and of course, the tomb of Grigor Tatevatsi. 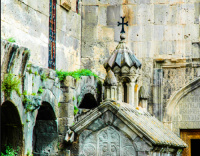 There you will be the witness of Syunik’s extraordinary nature and will discover the historic treasures of Goris. The Tatev Monastery was the cultural center of Armenia. 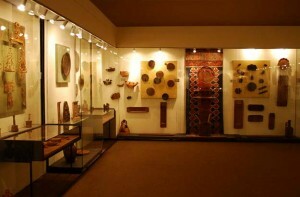 Nowadays this place is a must place for tourists and it is not possible to come here and not to want to see it again. 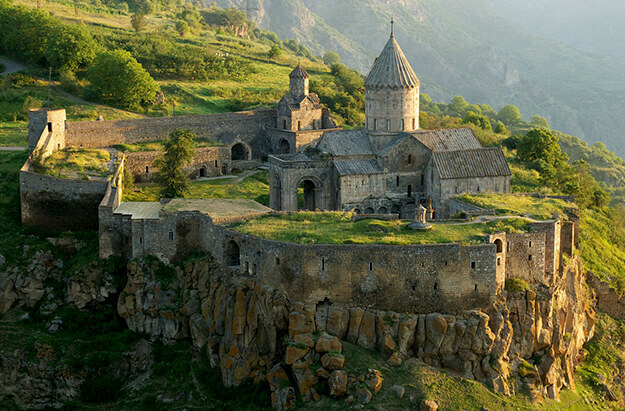 In 1995 the Tatev Monastery complex was included in the list of UNESCO’s World Heritage Sites. So, the most beautiful nature, deep canyons, mountain chains and mountain river all these things you can find in Syunik. 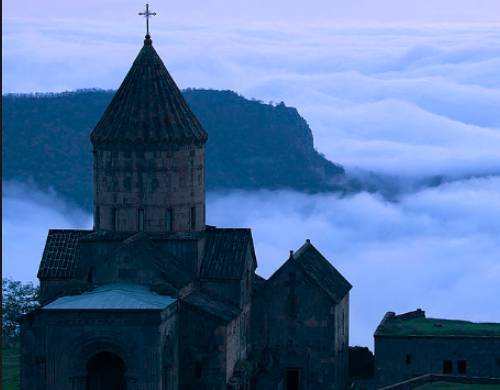 Where you can fly, get wings and discover mysteries of Armenia. 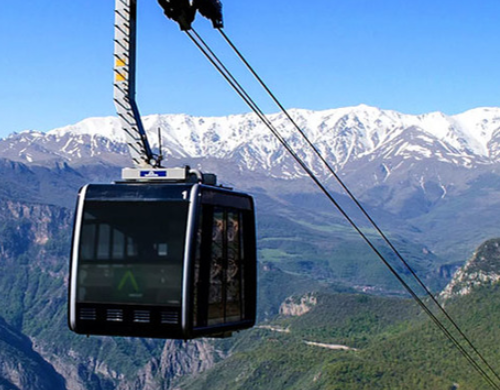 Here you can have unforgettable memories, will be able to see the world’s largest, the ancient Tatev. Don’t miss your chance, come and discover this place.